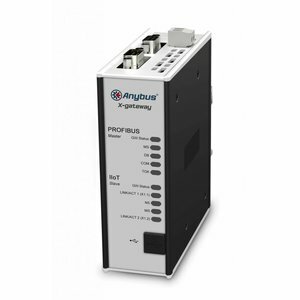 Anybus IoT gateways connect networks, existing equipment and PLC operating systems via OPC UA / MQTT to IT networks and Cloud services. 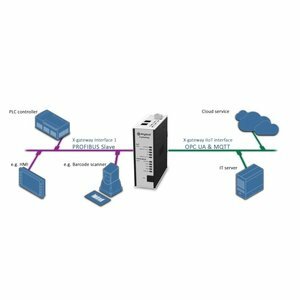 seamlessly connect MQTT and OPC-UA with the IIoT networks. from the machine network. In principle, the PLC gets its own firewall. required to set up the X-gateway.